Move over, Pebbles, because there’s another 1987 monster taking over our ear holes. No girlfriends here, just lots of pouring sugar and biting love. 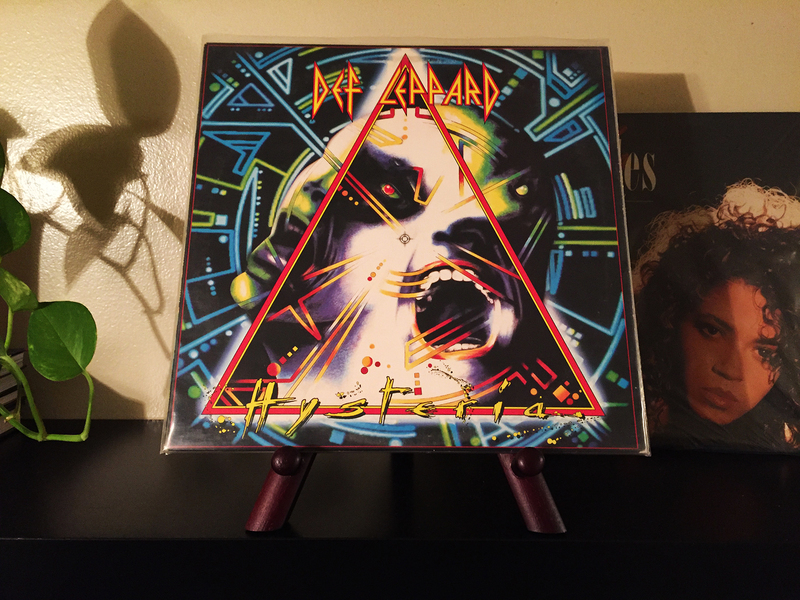 Def Leppard, one of my first favorite bands, jack-hammered the planet with their best-selling album, Hysteria. Selling over 25 million copies, Hysteria was acquired by just about every breathing soul in the late 80s, myself obviously included, and though she shows a few signs of her age, she is the gold standard to represent the year 1987. Spin, enjoy, repeat.